What Do You Think About This Move By The Police Department? 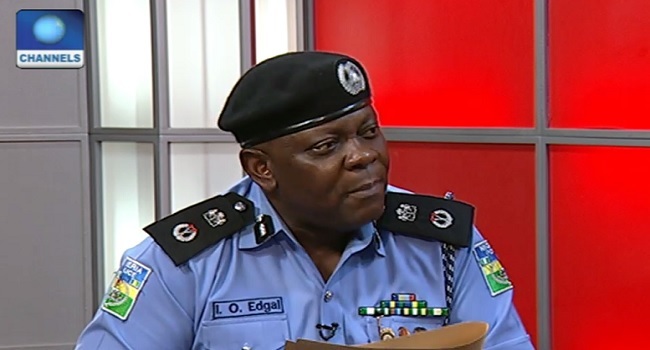 The post BREAKING: Lagos Police Commissioner, Imohimi Edgal, Redeployed (What Do You Think?) appeared first on Naijaloaded | Nigeria's Most Visited Music & Entertainment Website.